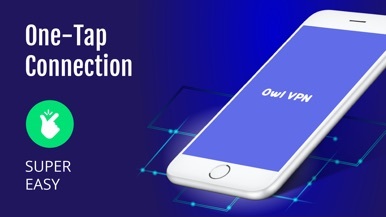 OWL VPN Master will take care of your Internet security. Your IP and location will be secured and your activities will be protected on the Internet. 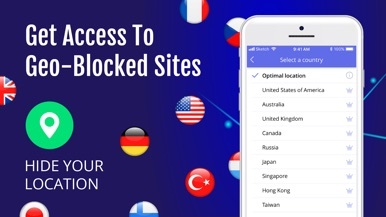 Secure your device’s connection while you’re connected to public WiFi hotspots. Your personal data are secured and protected from hacker attacks. 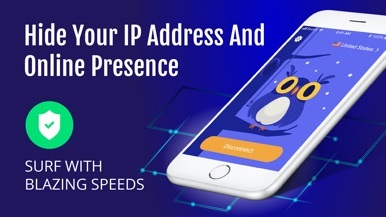 OWL VPN finds an optimal location for you and connects you to the fastest server. The app also offers a premium feature - choose the location yourself! If you have any questions or suggestions, feel free to reach our support team. The app is free to download and use. We also offer an optional auto-renewable subscription package. - If you choose to subscribe, simply select one of the auto-renewable subscription options. Monthly subscription - $9,99\month; yearly - $69,99\year with 3 days trial. - Subscription automatically renews unless auto-renew is turned off at least 24-hours before the end of the current period. Account will be charged for renewal within 24-hours prior to the end of the current period, and identify the cost of the renewal.